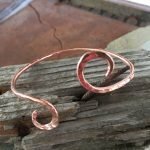 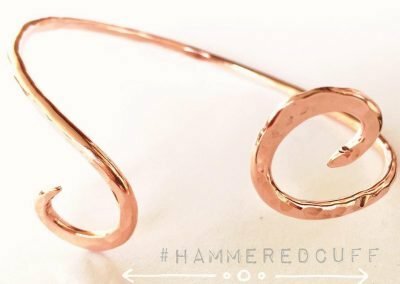 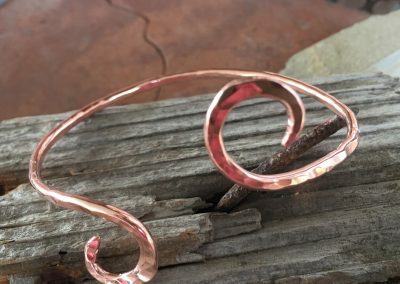 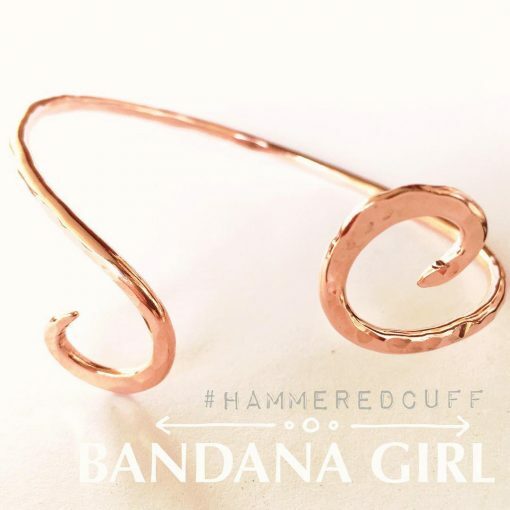 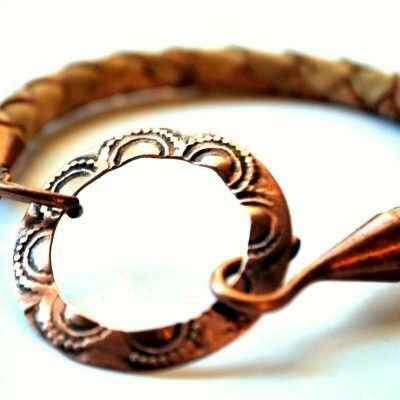 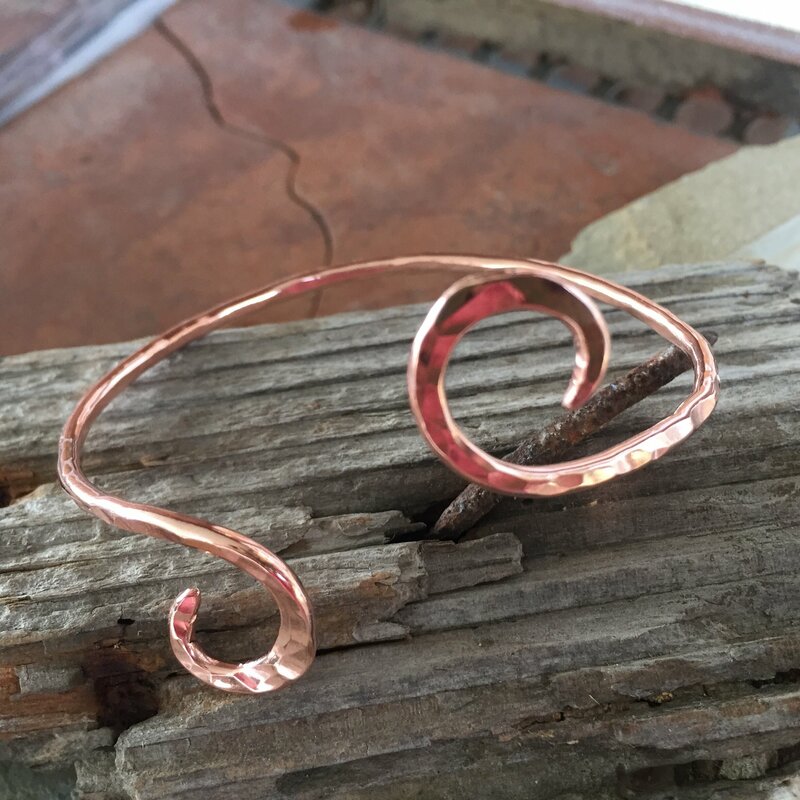 Gorgeous copper hammered swirl cuff – Hand forged from 10g natural copper formed to beautiful double swirl ends. 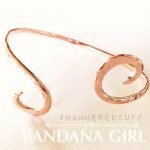 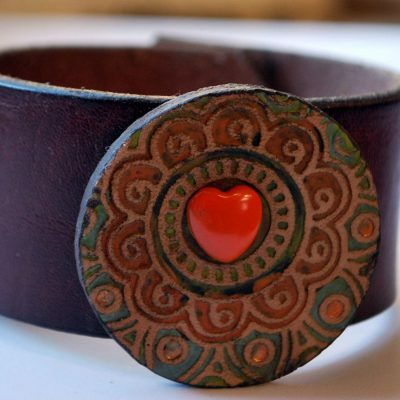 Cuff is adjustable to fit all wrist sizes. 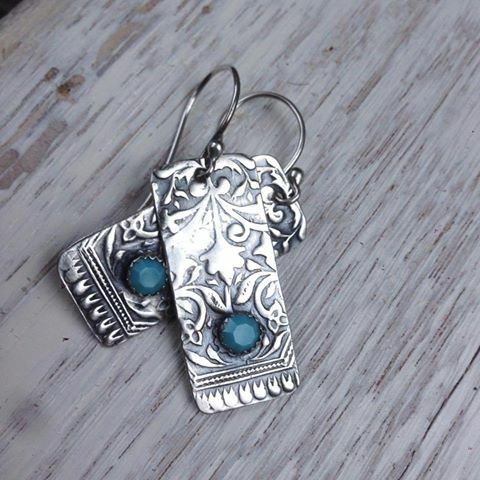 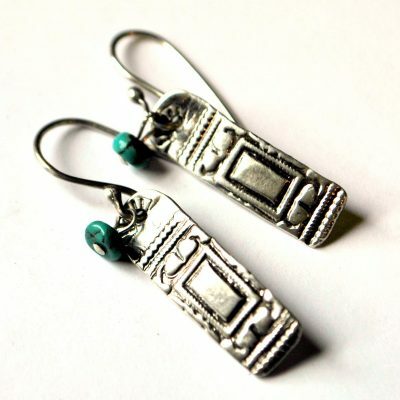 Simple enough to wear with jeans on a lazy day, yet dazzling enough for a night out. 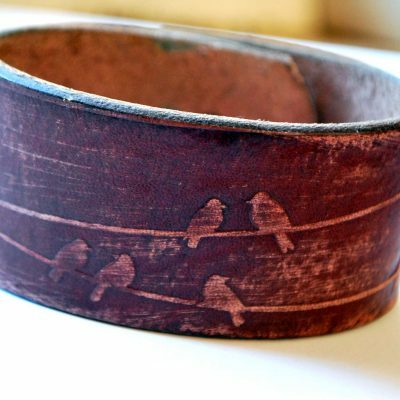 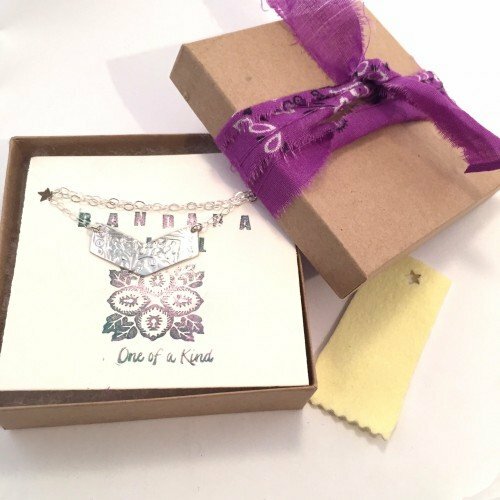 Fashionistas will be checking out your wrist candy! 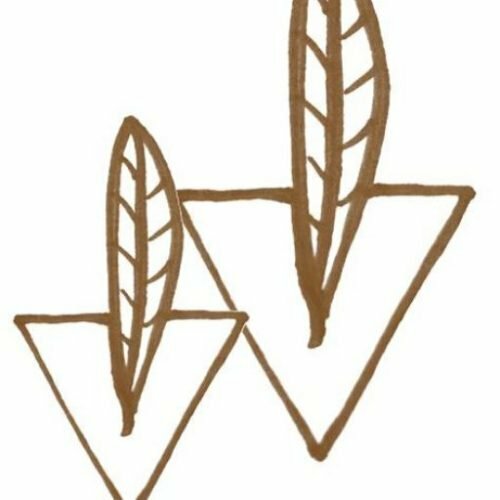 DIY Supply store if you are a designer.